Trailers on trailers on trailers. We read all the other trailer reviews, and you know, they’re fine. But we feel like people are so focused on easter eggs and the like that they miss out on things. It’s time to delve deep into another Top 5 Takeaways, this time we look at the Suicide Squad Trailer! Hey Shortboxers! This review of Marvel’s newest installment to the Marvel Cinematic Universe is a bit late but we’re here to chat all things Ant-Man. But before we do, if you haven’t checked out our Just the Facts: Ant-Man post, we recommend reading that first and foremost. It’ll be worth it, believe me. Heya Shortboxers, we’re back with more Just The Facts. We’ve looked at Suicide Squad and Aquaman before. In this post, we’re going to learn about Ant-Man! The Ant-Man movie comes out in just under a month; it’s time to become more familiar with our tiny hero. In our Aquaman post, we lamented that many people would be new to Aquaman, but Ant-Man? We imagine there’s whole new level of newness. In addition to the surprise of Ant-Man getting a dedicated movie, we were also surprised that he is played by Paul Rudd of all people! Now, don’t get us wrong, we love Paul Rudd. We just never pictured him as a superhero. Alright, that’s enough of Paul Rudd, let’s get to the main event: Just the Facts: Ant-Man. Today, Marvel fanboys (and fangirls) were given another chapter in the Marvel Cinematic Universe with Joss Whedon’s 2nd Avengers installment that brings back our favorites from the 1st Avengers movie. 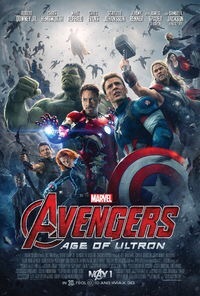 I took a long lunch with my work team to watch this movie, which I’ll refer to as Avengers 2 from this point forward, in IMAX 3D glory. And my one word impression of it is: WOW! 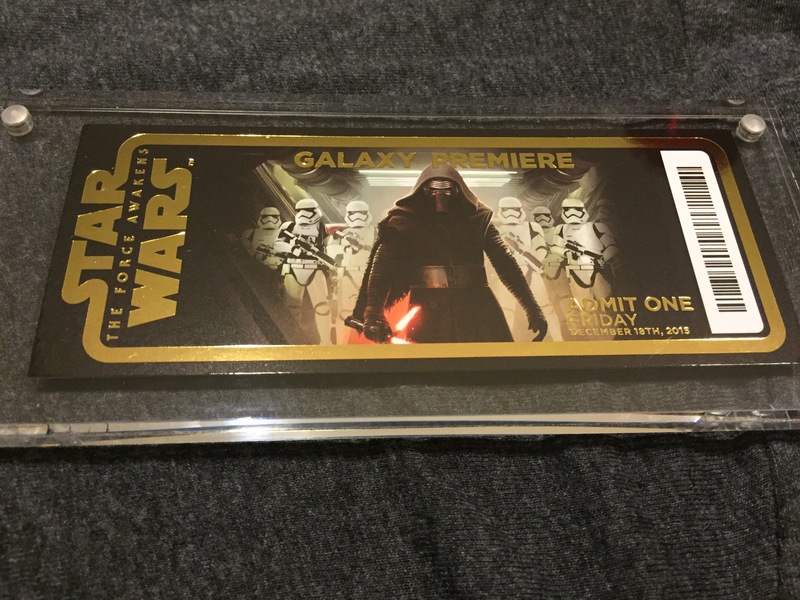 Being a dad, I don’t have the luxury to see movies on a regular basis. I can count the number of flicks I sat through at the theater on one hand in the last year since my son was born. 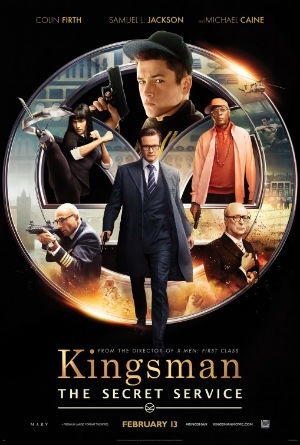 But one movie that I was lucky to check out recently was Matthew Vaughn’s Kingsman: The Secret Service based on the comic series called The Secret Service by Mark Millar and Dave Gibbons. With an onslaught of upcoming comic book movies on the horizon and a ton of rumored properties being adapted from the pages of a comic book to the silver screen, the only thing a comic fan hopes is that the portrayal of their favorite character isn’t construed into something that falls short. I can reference a few of movies that didn’t go as well as the big studios hoped, the most glaring one being Green Lantern starring Ryan Reynolds. And if you’re an older nerd like me, the glaring one from our childhood was Daredevil starring Ben Afleck. I mention those movies and leading actors because I’m sure that any comic fan has an opinion on which actor or actress they would like to take on the mantle of their favorite superhero. And if you’re like me, and not a Hollywood casting agent, our choices will probably never come true but we can always speculate and hope. Fan casting is something that I enjoy because I’m purely motivated by the source material whereas Hollywood studios factor in a lot of other things in their decision to cast an actor for a role. I’m not saying that they are to blame for when movies flop at the box office. There are a lot of factors but we’re only human and finding someone to blame for the catastrophe of a movie that X-Men: The Last Stand, the 3rd X-Men flick, was, helps me sleep at night. The Guardians of the Galaxy was this summer’s blockbuster hit, bringing in almost $800 million worldwide. Before this movie, most people (including comic book fans) have never even heard of the ragtag space group, and now they’re encroaching on Avengers territory among the mainstream moviegoing public. This is great news for the comics, since interest in these characters naturally encourage people to pick up the comics so they can read more about them. The current Guardians of the Galaxy series by Brian Michael Bendis is an ongoing series, 21 issues in at the time of this post, but it’s never too late to jump into the story! If you watched the movie, then you have all the familiarity you need to pick up this series and start reading along. Also, the first four arcs of the run have been collected in trade paperbacks, so you don’t have to go hunting down individual back issues if you want to start from the beginning – just pick up the trades and you’ll be caught up nice and quick. For the sake of this review, I’m covering the entire run as a whole, and not focusing on individual issues. I’ve broken it down by each arc, which are collected in four trade paperbacks, with a fifth one being released in March 2015. I give a quick intro and commentary on each of the arcs after the jump.